We leverage our commitment by working closely with our customers and providing best solutions which correspond to the customers’ needs. Vestas partner since 2012, having expertise in civil and electrical works. A trusted and respected niche provider wind energy solutions and associated services.Be the first choice for our partners and customers when special wind energy solutions are needed. 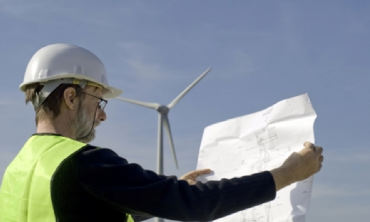 We prevent defects and ensure the proper operation of wind farms. We ensure proper functionality of the lifts and cranes. 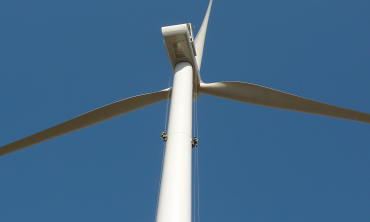 Using the adequate equipment, we offer a complete wind turbine tower painting repairs. We help you install and maximize the aviation lights operating function. Relying on our involvement in solutions completed at more than 17 wind farms, we understand the business and challenges. Verification of the technical projects and execution details in accordance with the customers’ quality requirements and with the current quality standards and laws. Site inspection management in compliance with the local laws. Preparation of the technical construction book in accordance with the laws in force. Copyright © 2013 Trylon. All rights reserved.